Therapy Pet Pals of Texas, Inc. Therapy Pet Pals of Texas enhances the lives of the elderly and ill through pet therapy. 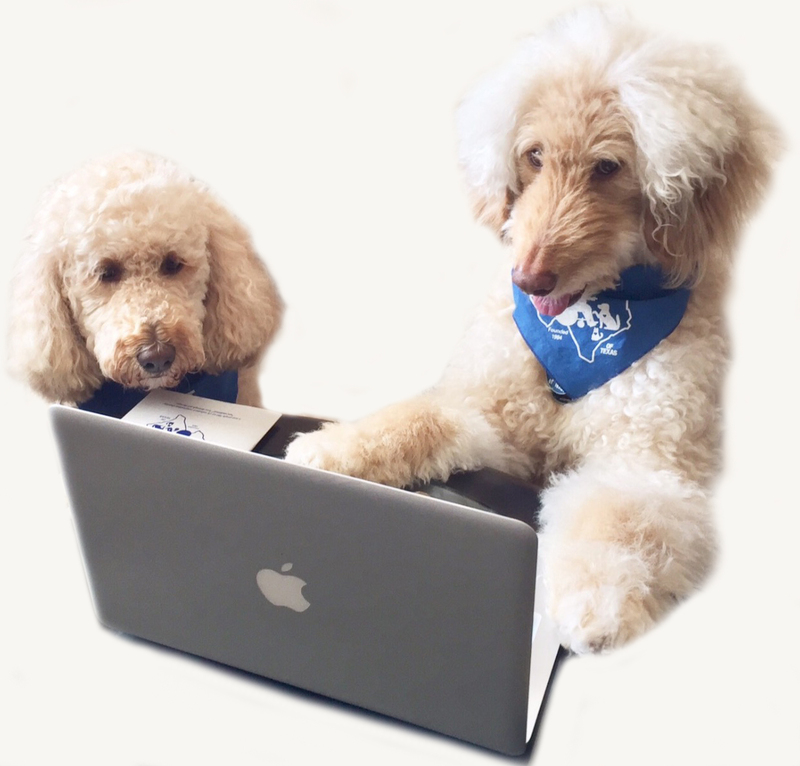 A newsletter for the volunteers, sponsors and friends of Therapy Pet Pals of Texas, Inc. There are many types of therapeautic benefits from human animal interactions. Want to see the pet pals in action? Click here for pictures and videos taken by our volunteers! Website made with by Jasmine Oh. Last Updated February 2018.